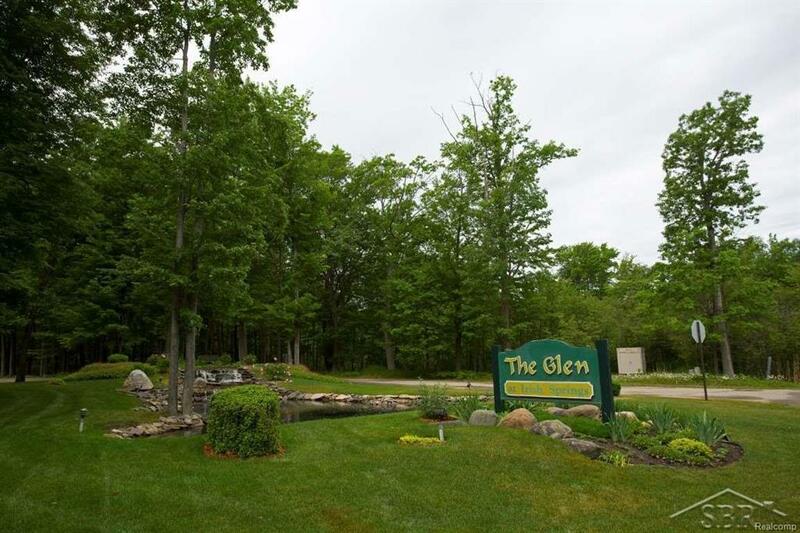 Welcome to The Glen at Irish Springs Condominium Development, a beautiful development designed to offer wooded and lake living at it finest. Most likely ?Caseville?s Best Kept Secret.? 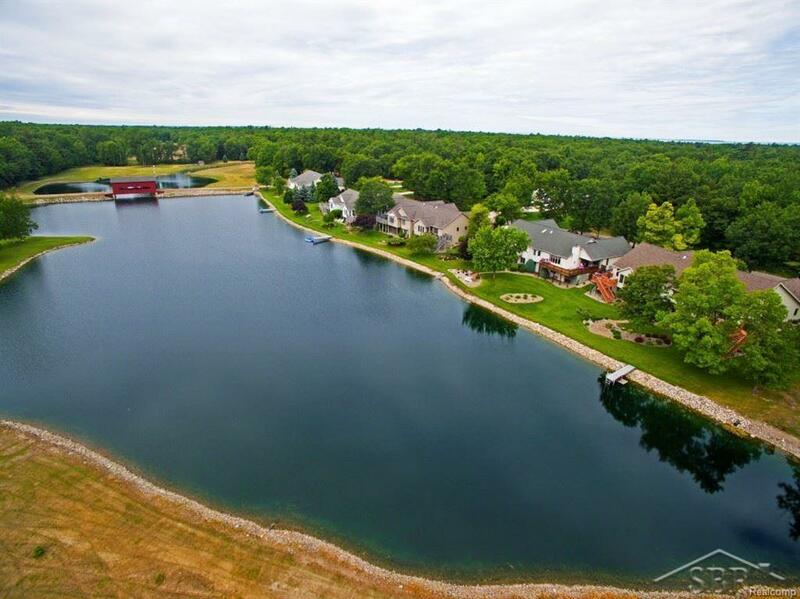 It features a 20-acre lake perfect for swimming, canoeing and fishing, several private parks, a sandy beach, and laced throughout with walking trails. Just imagine hopping on your bike and taking a ride through the covered bridge then finding a nice spot to sit on the grass and enjoy the peace and tranquility of this development. 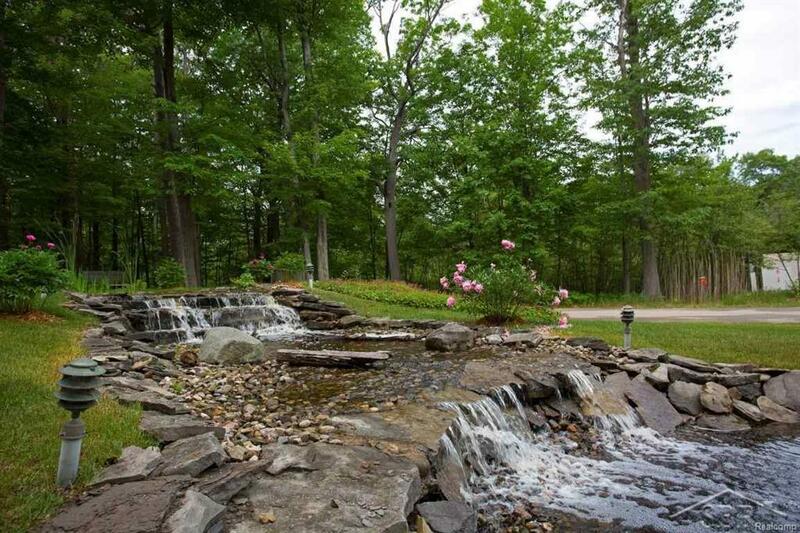 Accessed by private paved and lighted streets, the development is located just 3 miles north of Caseville meaning local shopping, dining, golfing and other water sports are mere minutes away. All the lots at The Glen at Irish Springs are ready to build on as all the underground utilities are in, and lots are priced starting at $7,250.00. Check it out for yourself, come and take a drive through and think about making the Glen at the Irish Springs a place to call home!